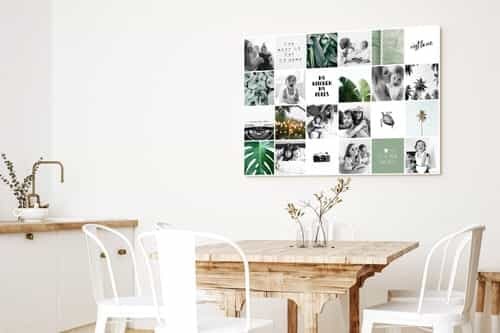 You can use our online collage tool to print your own fun Instagram collage. 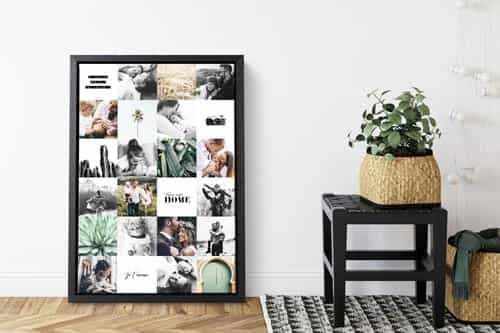 Choose a design with square photos and fill the collage with your most beautiful Instagram photos! 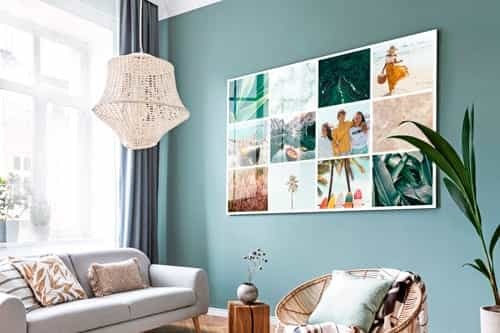 We deliver your photo collage print within 4 working days! So hurry up and go to our free collage maker online to start creating your own super cool pic collage. Do you have any questions? Do not hesitate to contact us. We will always help you with great pleasure! 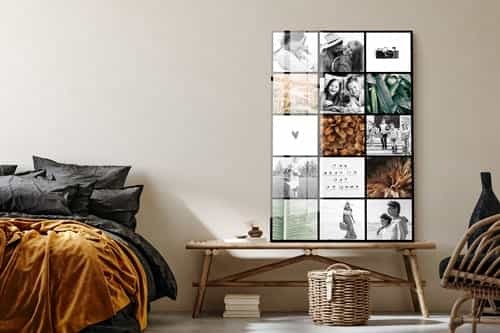 Why should you order a photo collage at hellocanvas.co.uk?